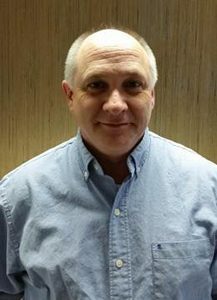 Wil-Kil Pest Control has appointed Norman Shonkwiler as regional manager. Bringing 15 years of pest management experience to Wil-Kil, Shonkwiler will oversee all operations and business development, as well as residential and commercial services for customers in Appleton, Wis., and the surrounding areas. “Norm’s extensive experience and dedication to the pest control industry will be an asset to our team,” says Dale Bauerkemper, vice president and general manager of Wil-Kil Pest Control. Shonkwiler serves on the board of directors for the Wisconsin Pest Control Association (WPCA) and has received several certifications in pest management. He completed the wood destroying pests correspondence course at Texas A&M in College Station, Texas, as well as the pest management operations correspondence course at Purdue University in West Lafayette, Ind. Shonkwiler is also AIB Food Safety and Sanitation certified.